from Essential Oils 101 to Make n' Takes. 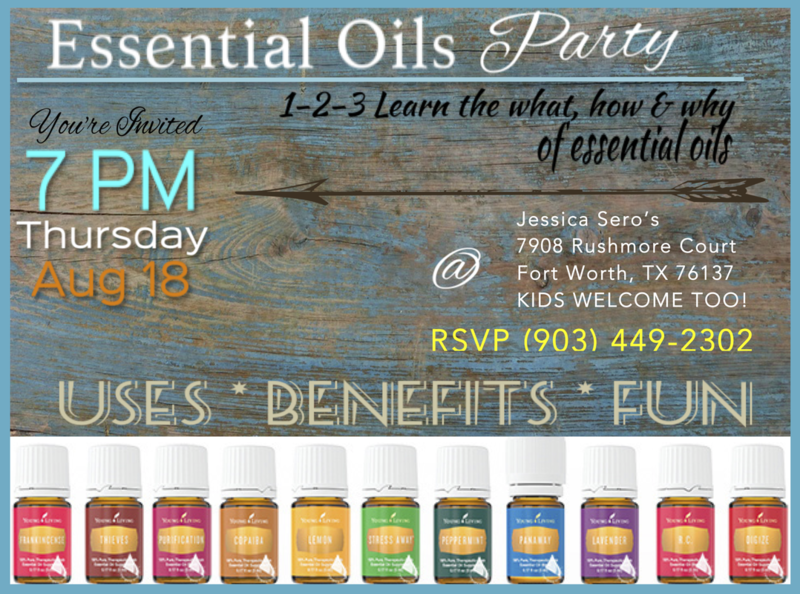 Let your essential oil imagination run wild! 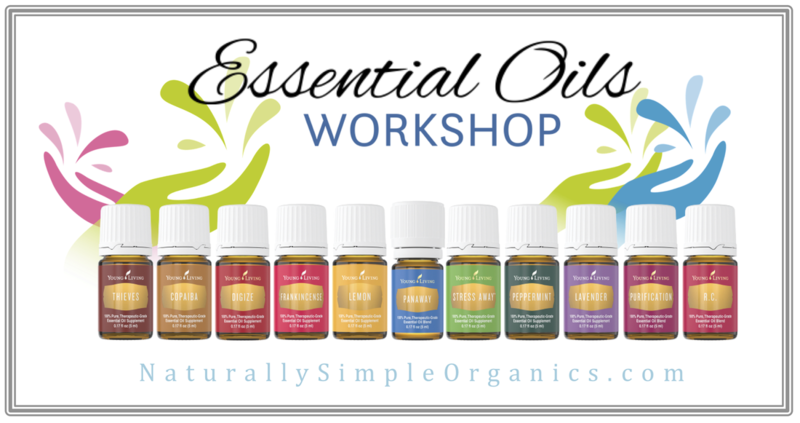 101 Workshops are a great introduction to Young Living essential oils. Generally, you can focus on the uses and benefits of the 11 oils in the PSK, and answer questions. Make n' Takes are possibly the most interactive and most fun parties. Scrubs & masks, bath bombs & creams, home cleaning products & sprays... or blend your whole personal care product line. Check out these RECIPES for ideas. 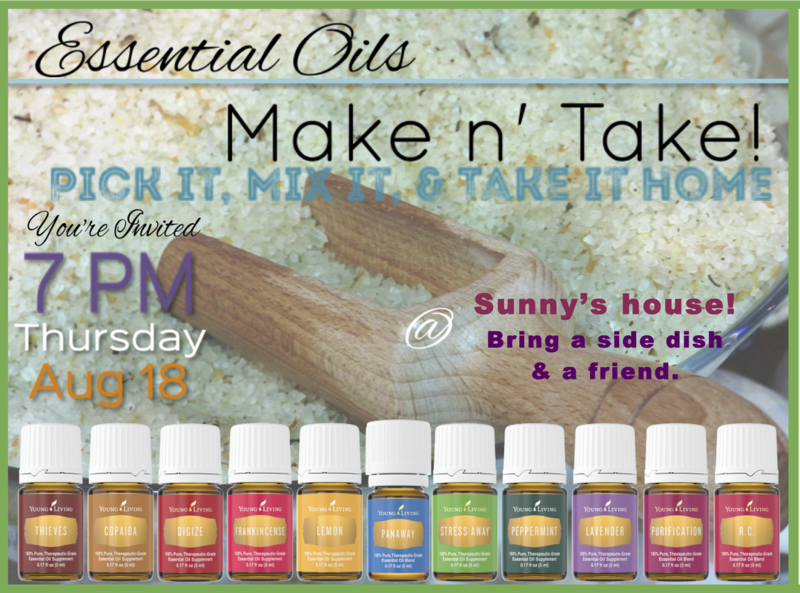 Mix n' Mingles could include any essential oils topic(s) that you find most interesting, or are compelled to share. Best to know your audience.. for example, Mom's like to learn ways of making life easier at home and help their kids, while athletes want to speed recovery and improve performance. Have a theme, or let your guests choose what they want to talk about. 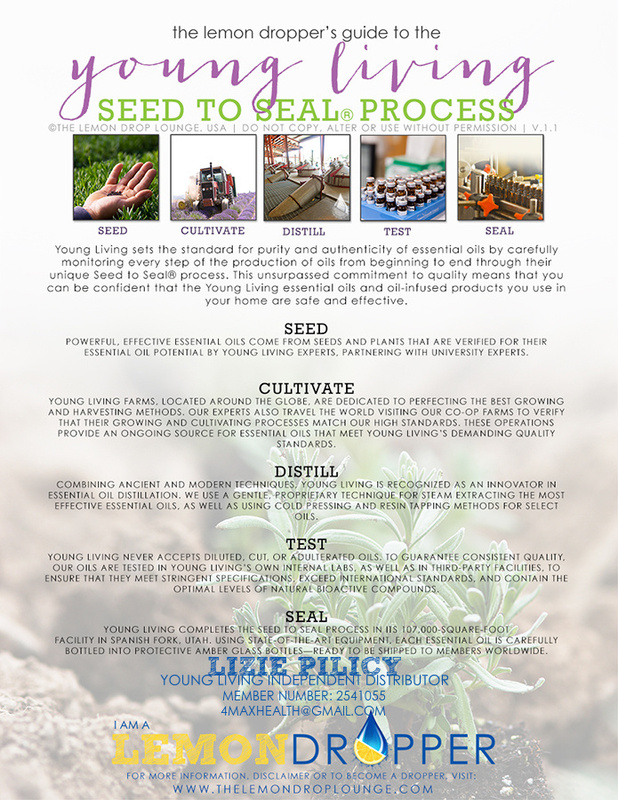 Be sure to share the basics about Gary Young, and Young Living's Seed to Seal Process.